Printed on regular office paper in preparation for the Dribbble meeting tonight. I did the drawing on the A train, probably on my way to Milton’s studio, but I stole the design from somebody else. Hint: The person worked as a graphic designer here in New York City, and was a great photographer. Know someone who needs to make something useful and beautiful? 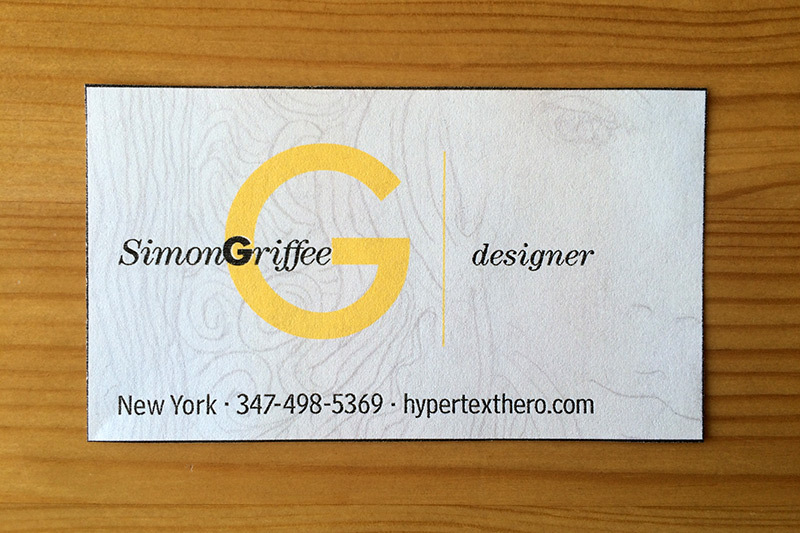 Hypertexthero is at your service.